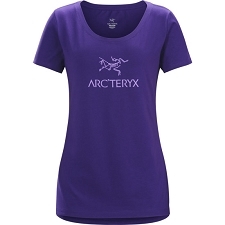 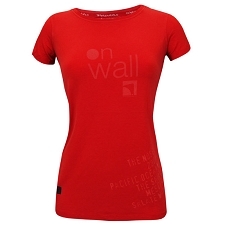 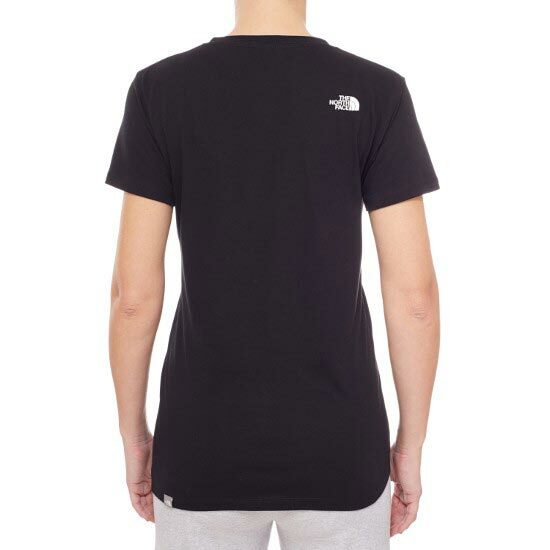 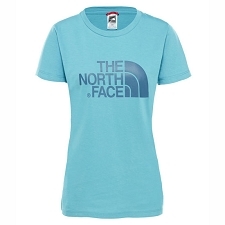 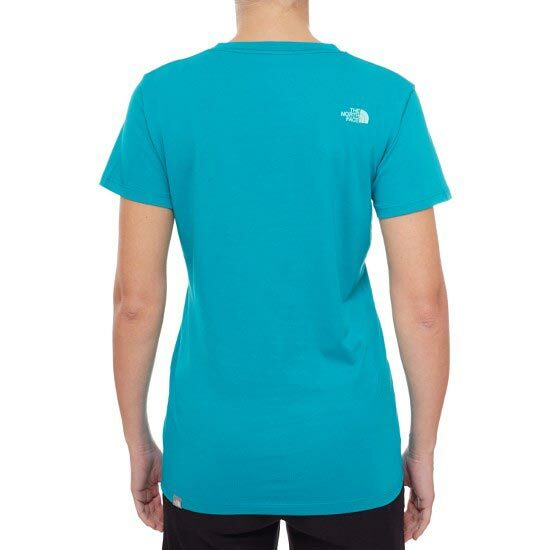 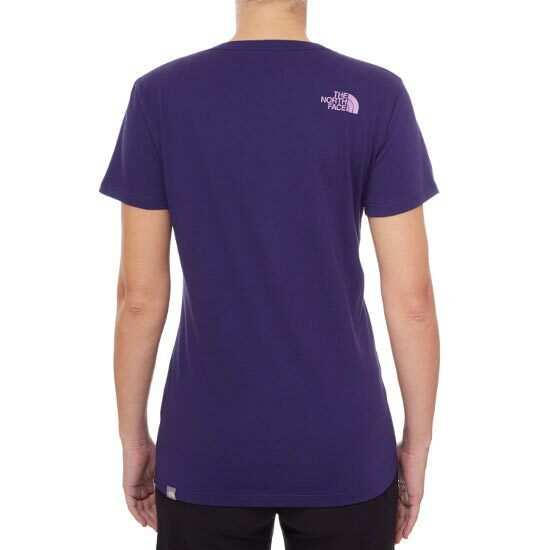 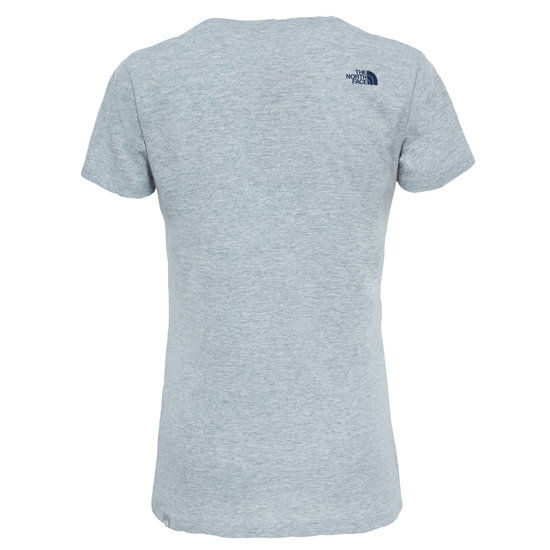 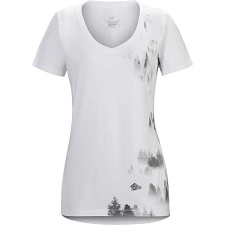 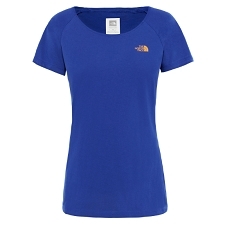 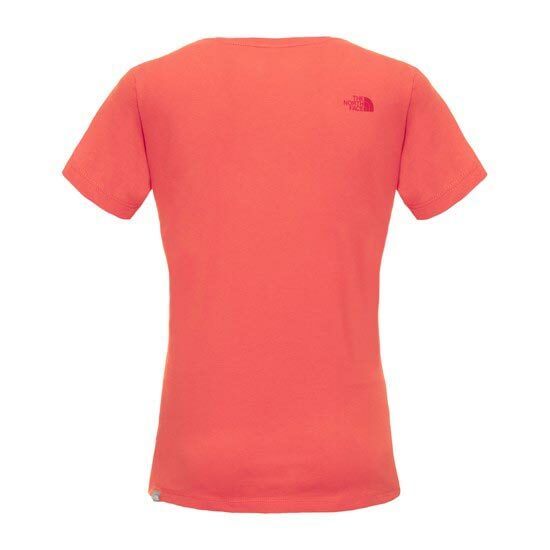 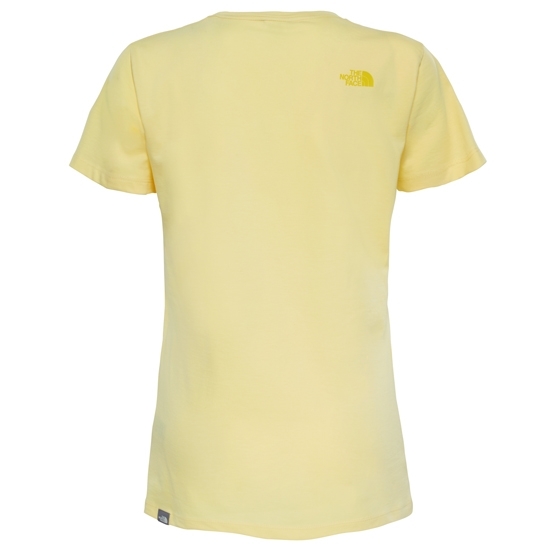 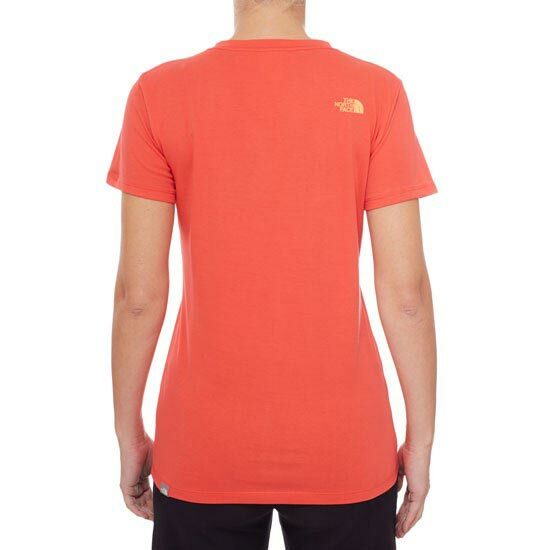 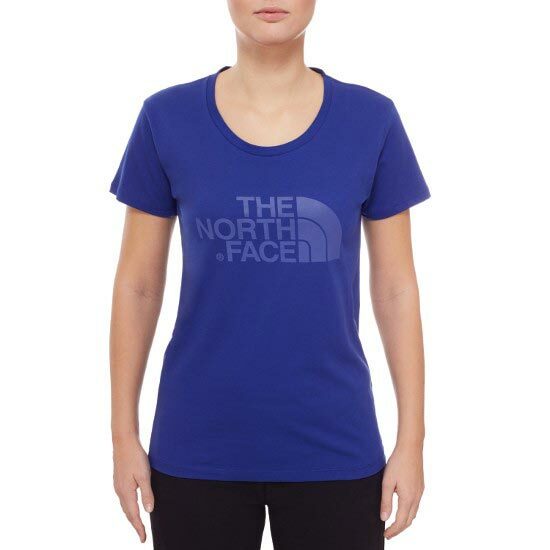 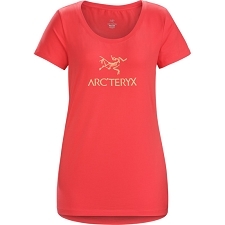 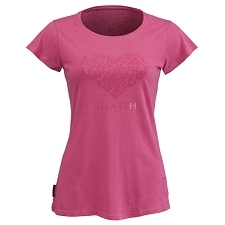 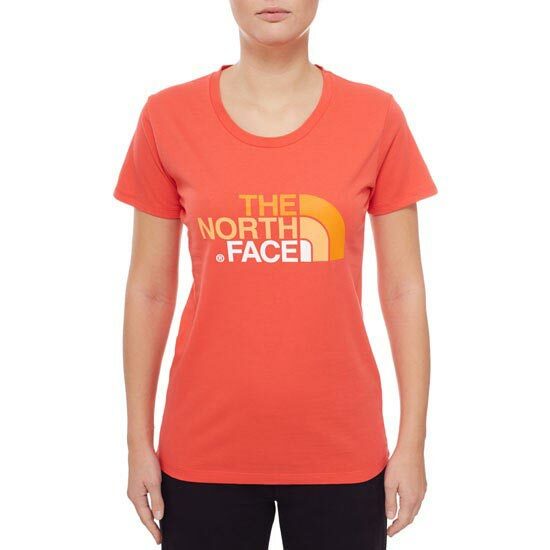 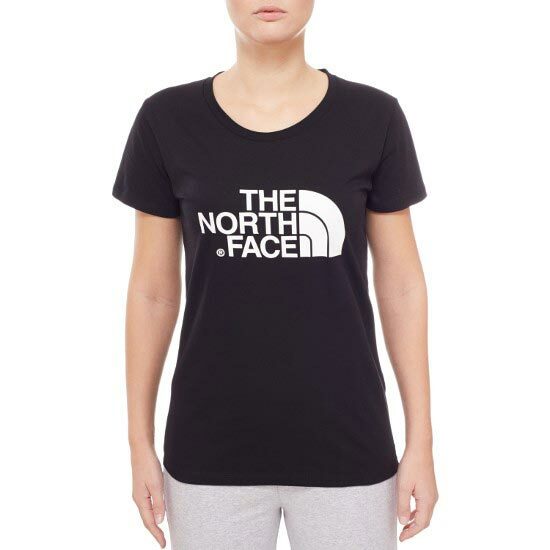 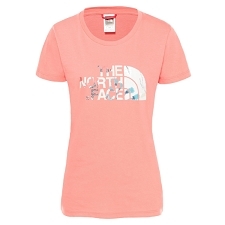 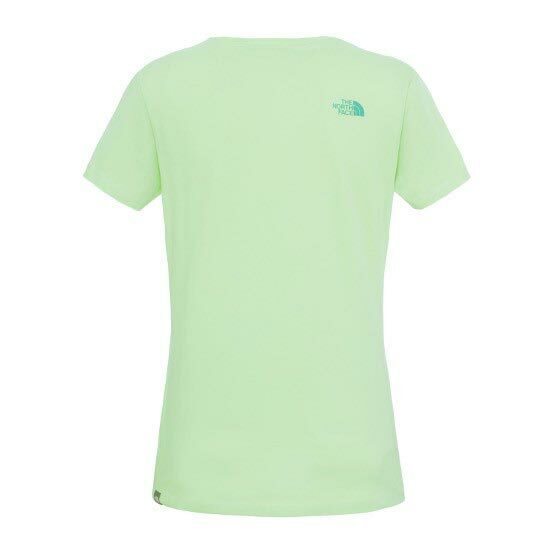 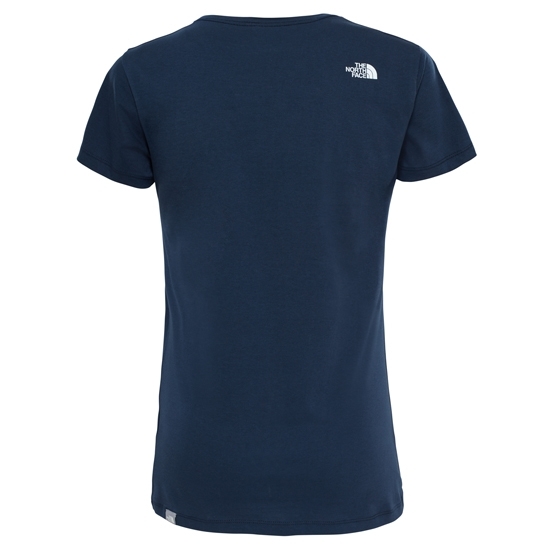 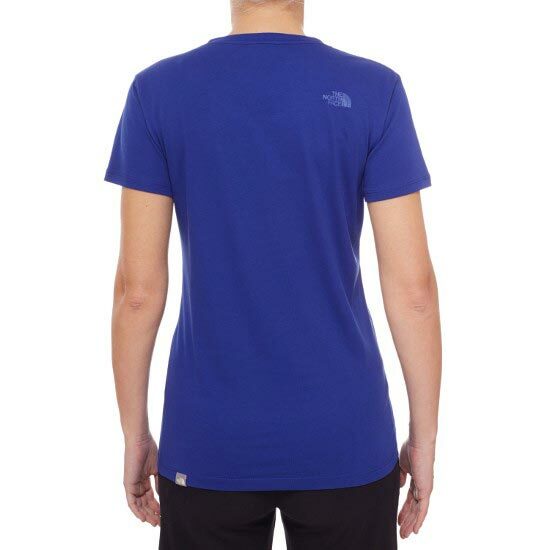 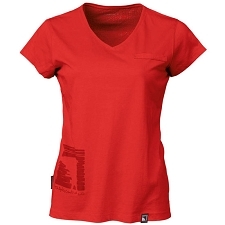 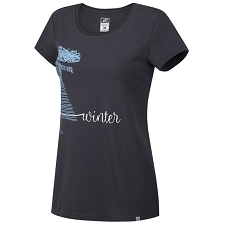 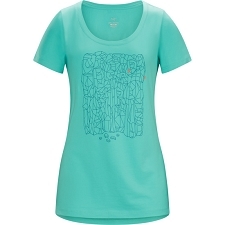 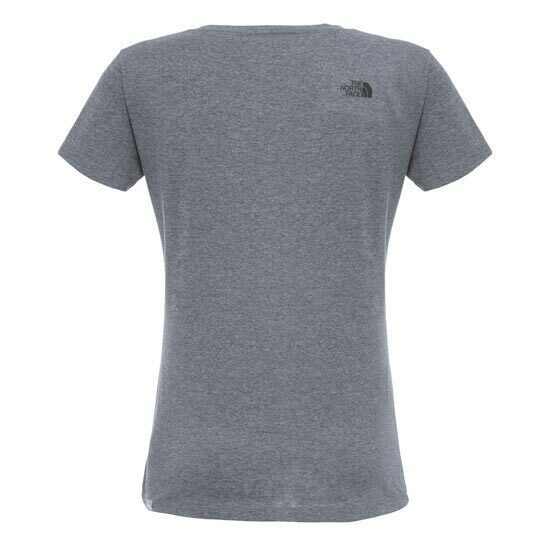 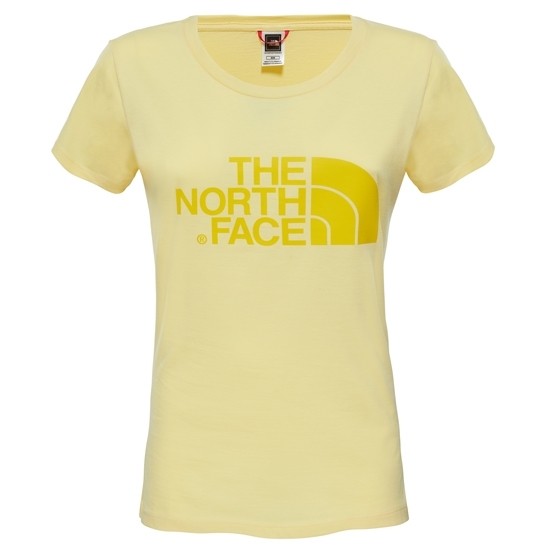 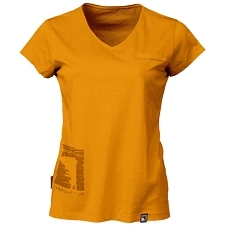 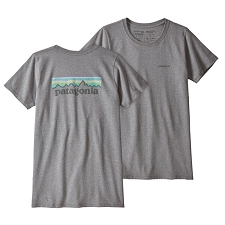 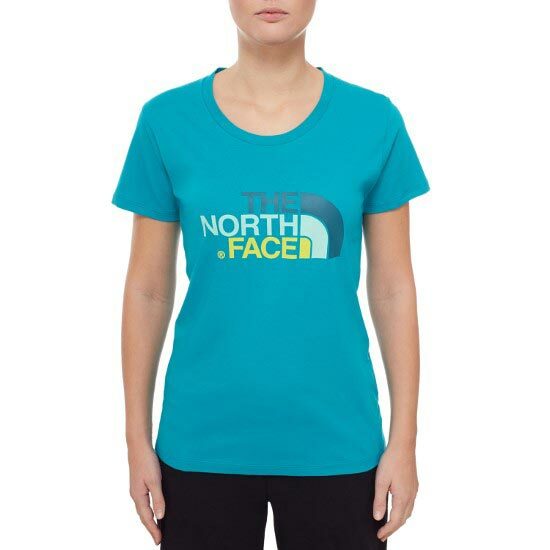 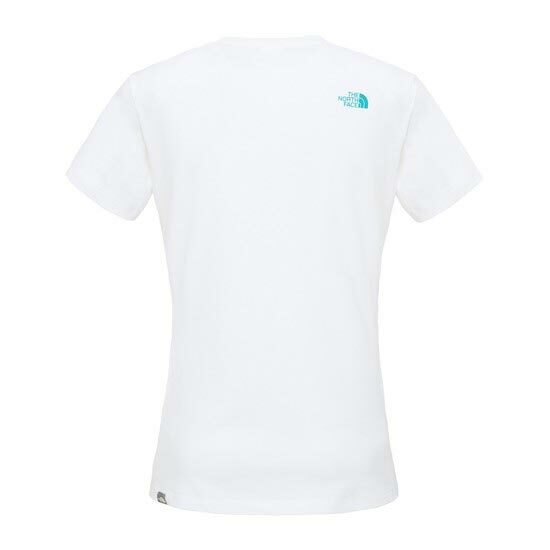 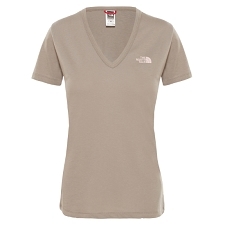 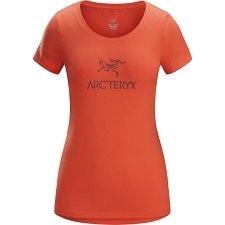 The North Face® Women&apos;s Short Sleeve Easy Tee is a comfortable, cotton tee with TNF front logo. 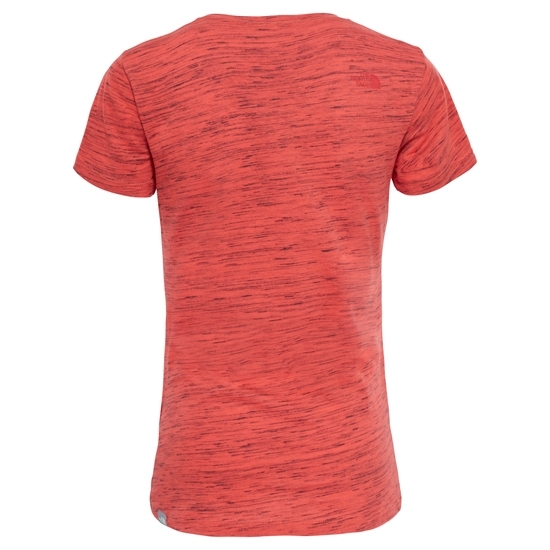 Incorporates classic design in a versatile casual option. 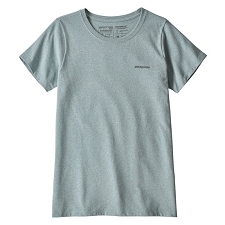 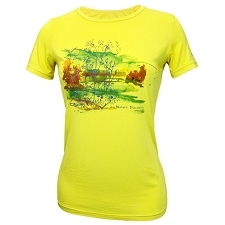 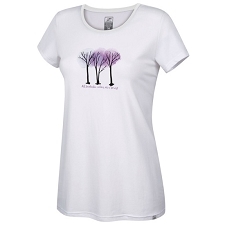 This simple but stylish cotton T−shirt has a smart round neck and short sleeves. 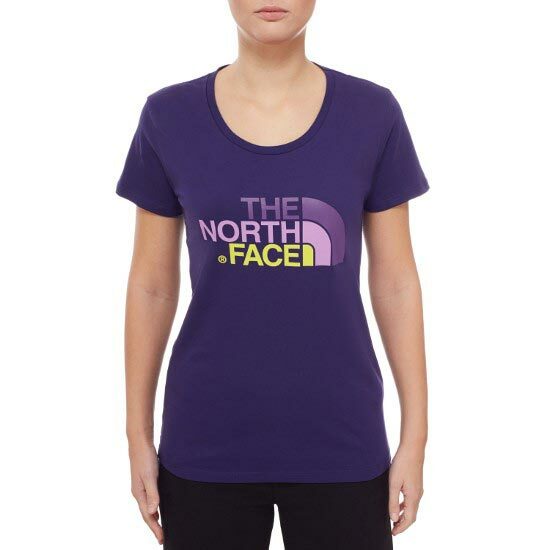 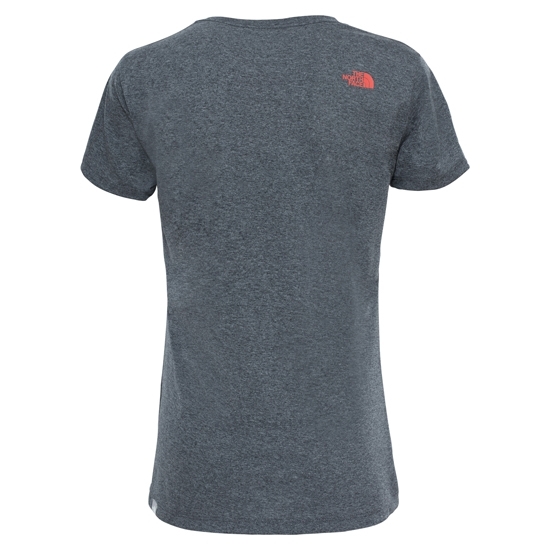 It features The North Face® logo on the chest, with a smaller one on the shoulder. 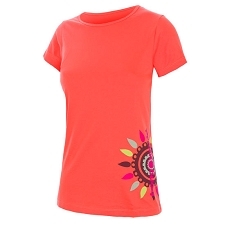 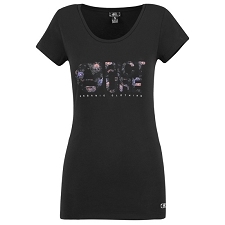 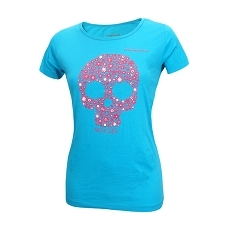 A great T−shirt to throw on for all casual occasions. 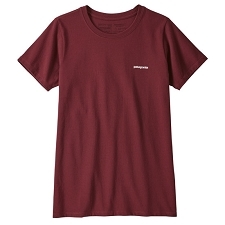 Customer Opinions "S/S Easy Tee W"